How did you celebrate these royal events? National Film Board of Canada: Still Photography Division. 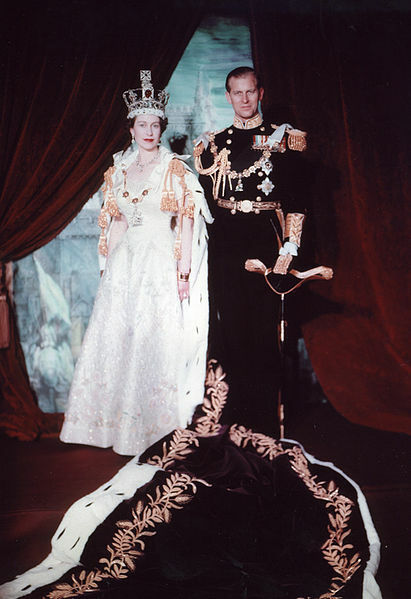 2nd June 1953 was the Queen’s coronation. Do you have any photos or memories of that day? How about the other royal celebrations in the last 60 years. How did you mark the Silver Jubilee in 1977? Did you have a street party for the Golden Jubilee in 2002? What are you doing for the Diamond Jubilee?